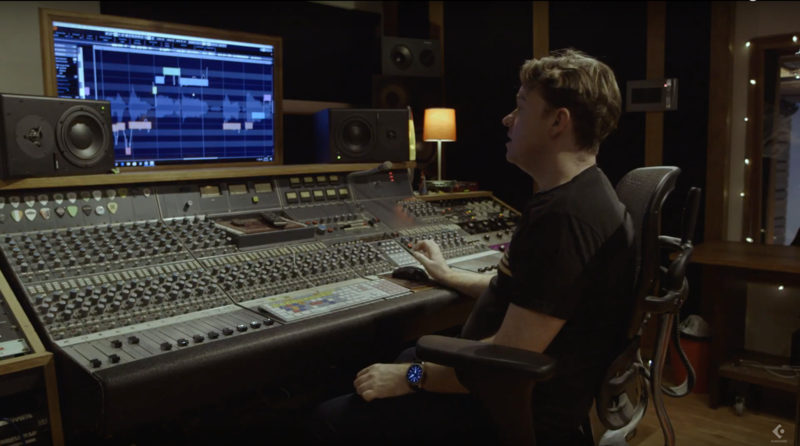 Leading producer, songwriter and music publisher Jake Gosling (Ed Sheeran, Lady Gaga, Paloma Faith, Shawn Mendes, the Libertines) discusses how he came to become a leading pop producer and the vital role that Cubase plays in his work. 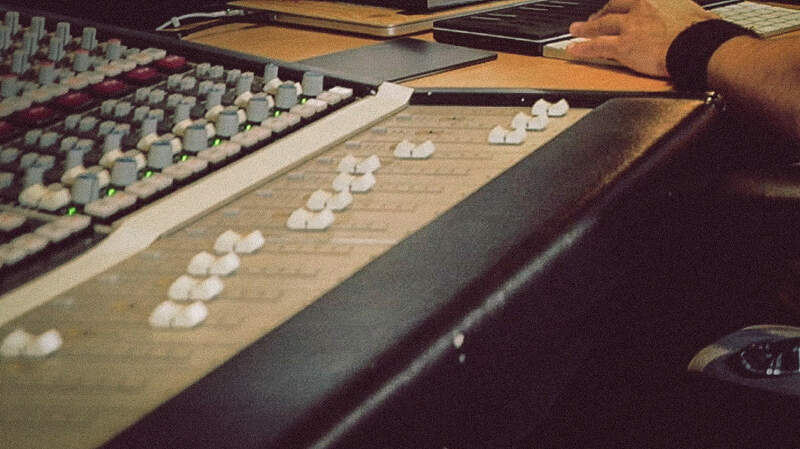 Managing a singer in the studio is as much about old school production techniques and getting to know the artist behind the mic as it is about recording technology. 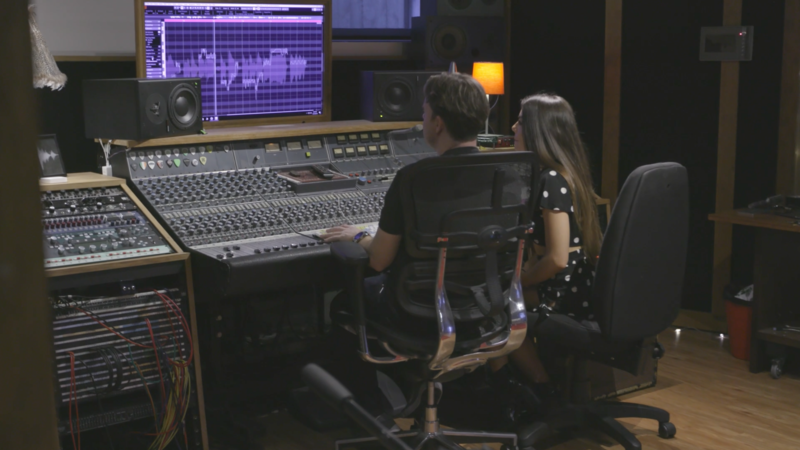 Producer Stuart Stuart discusses working with a singer and how to guide them in the recording process. 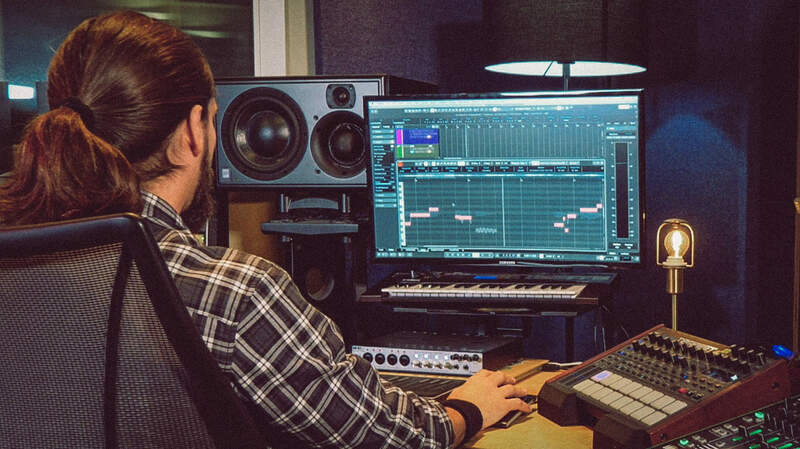 Leading artists and engineers like Ian Kirkpatrick, Zedd, Michael Wagener, and more highlight how features like mixer undo, drag and drop, VariAudio and more make composing and mixing in Cubase perfect for their workflow. 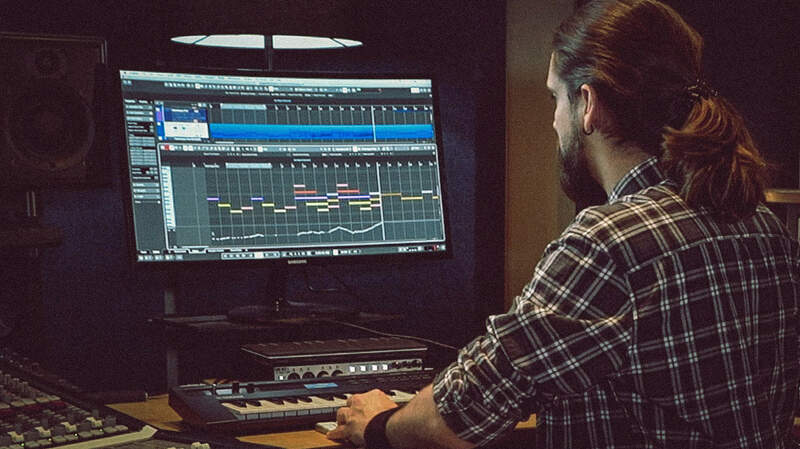 Working with templates can be a huge time-saver when you are working with extensive projects. 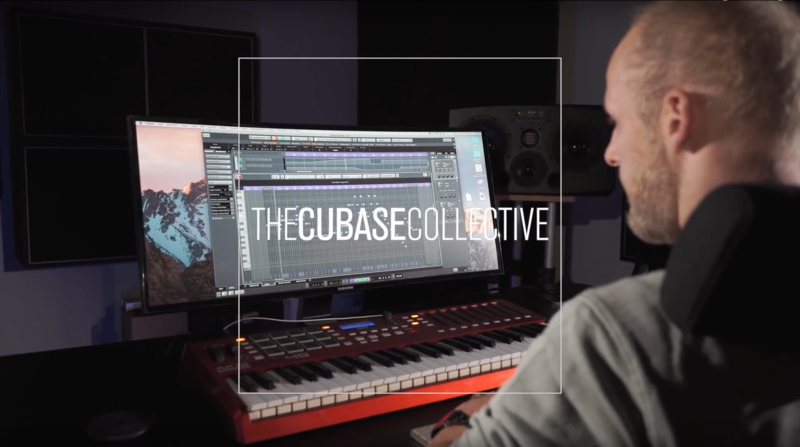 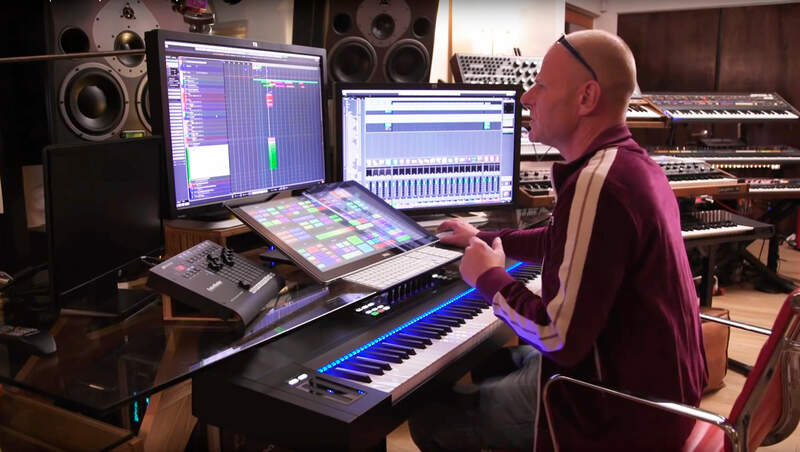 In this video Grammy-nominated and multi-platinum producer and composer Tom Holkenborg aka Junkie XL (Mortal Engines, Tomb Raider, Deadpool and many more) runs us through his new Cubase template. 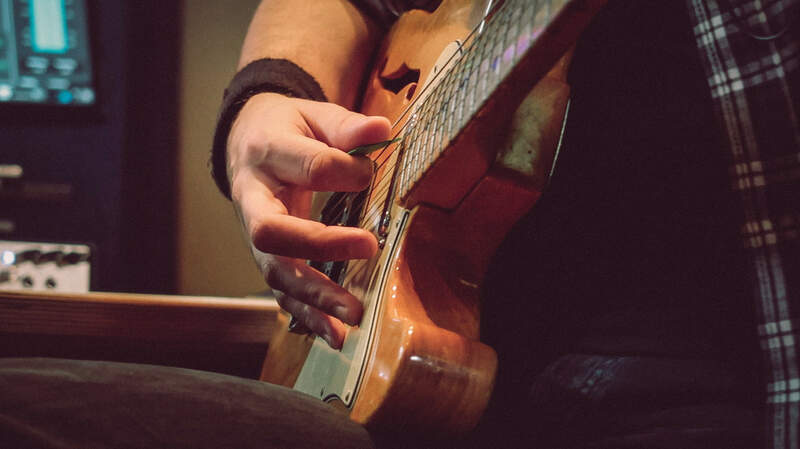 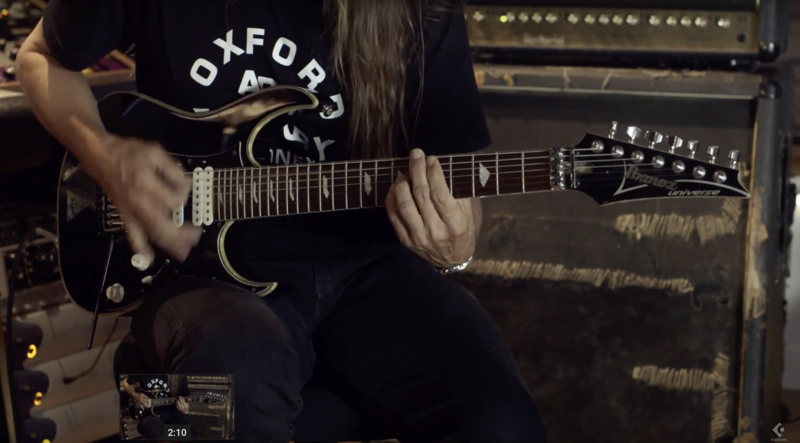 Cubase is an ideal guitar recording software and also helps with finding the right guitar sound, thanks to its wide array of processing, routing, VST effects and amp simulations. 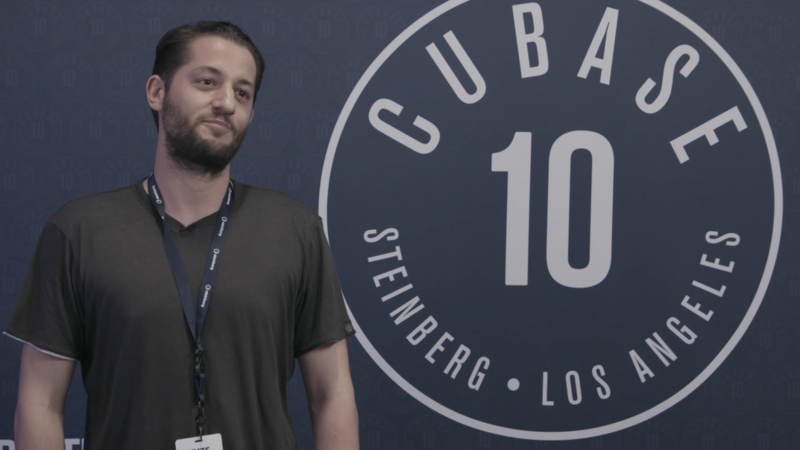 Watch this video to find out what composers and producers, including Pieter Schlosser, Paul Haslinger and Sarah Schachner have to say about the faster workflow, the new VariAudio, interface improvements and many other new features in Cubase 10. 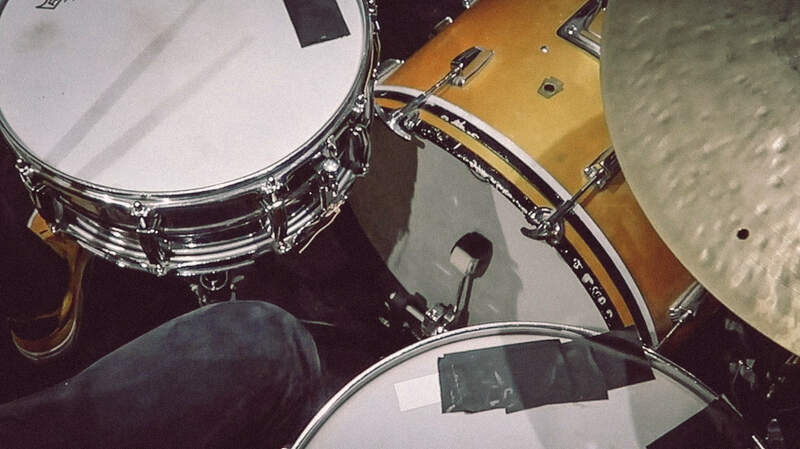 Viewers beware! 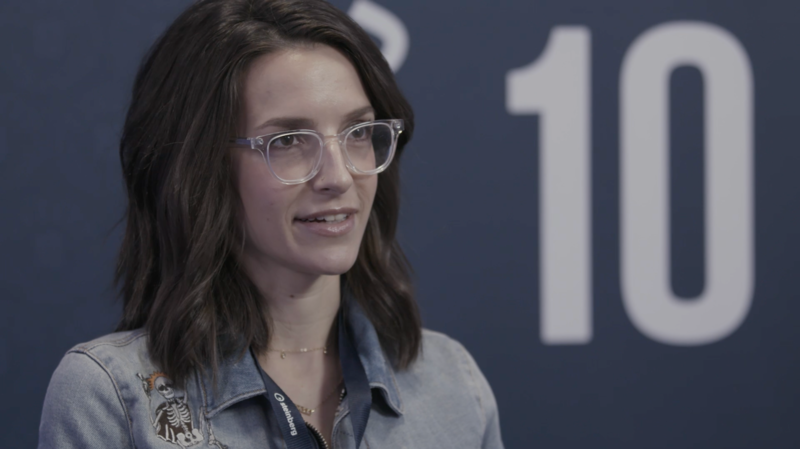 Tech talk ahead! 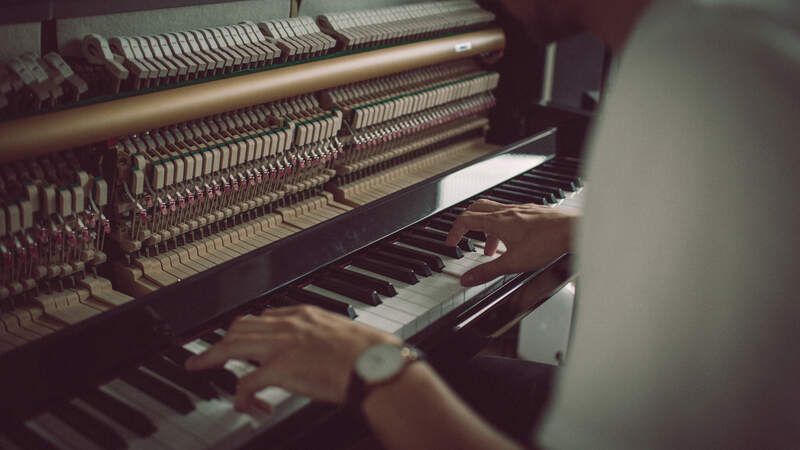 Listen to the ethereal piano melody of Boris Brejcha’s techno track “Gravity”after which he goes on to explain how he processed the spoken word to fit snuggly within the piano hook. 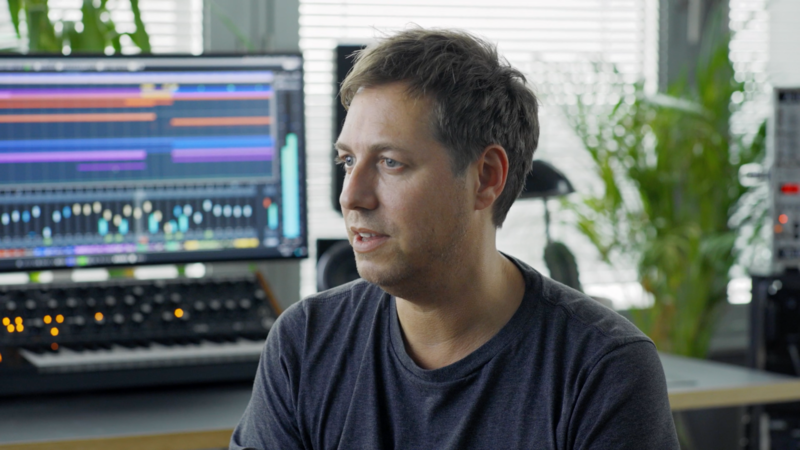 Producer Stuart Stuart discusses vocal production using VariAudio 3 in Cubase and how it helps both his productions and workflow.